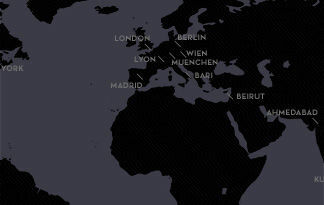 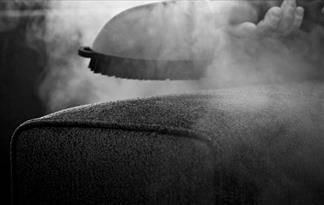 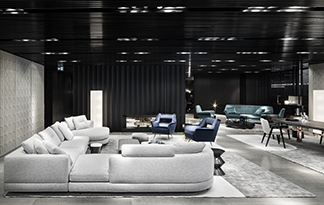 After three issues of a story-telling that met great international appreciation, Minotti’s annual publication THE MAGAZINE has reached its fourth issue. 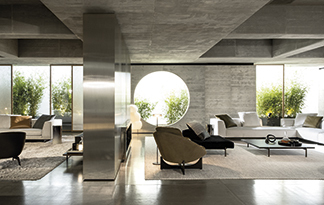 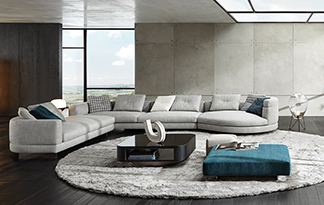 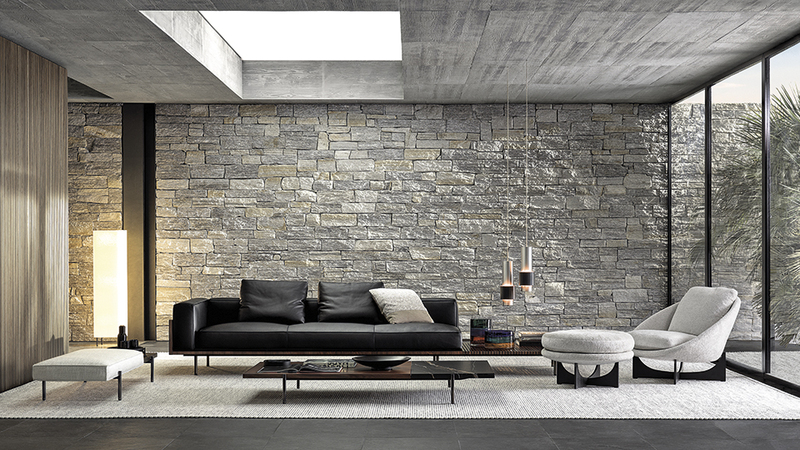 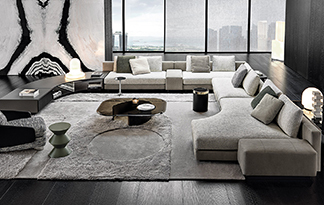 The historic partnership between Minotti and the Wetscher family has continuously evolved since it began 25 years ago, recently leading to the opening of a new space in the Wetscher multi-brand showroom located in the city of Fügen, in Tyrol. 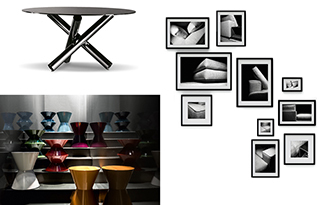 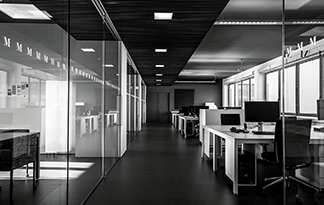 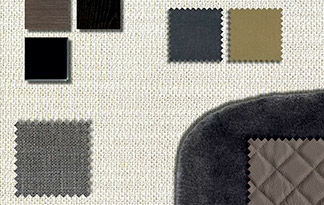 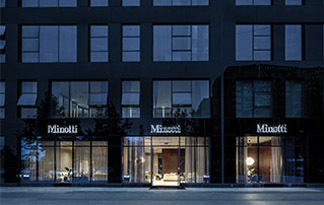 Following the extension of the production area beside the company, in early 2018, Minotti has now decided to invest significant energy and resources into renewing Minotti Studio, the company’s in-house creative laboratory and research department.